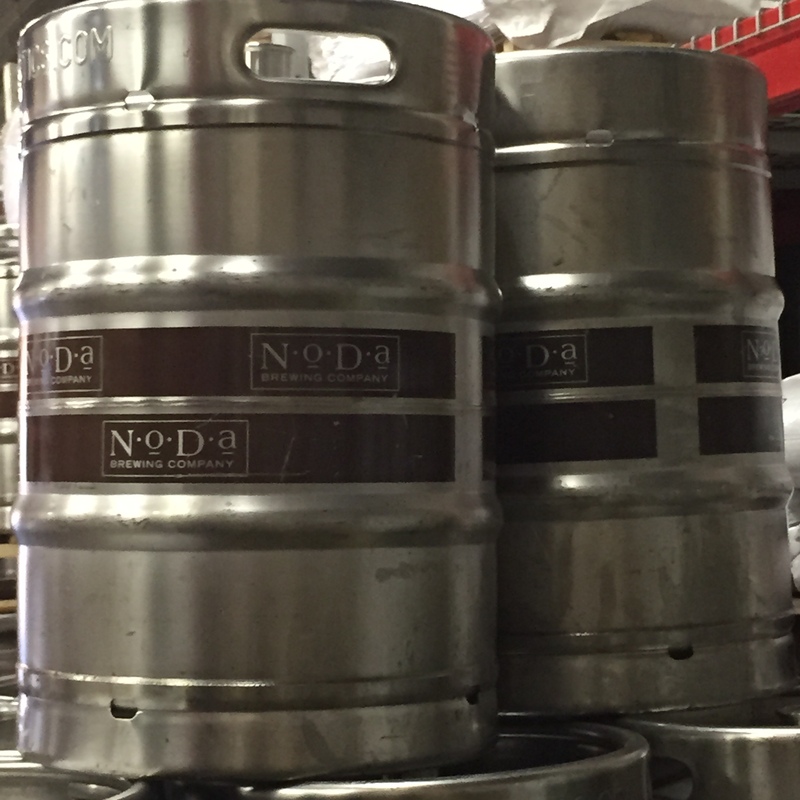 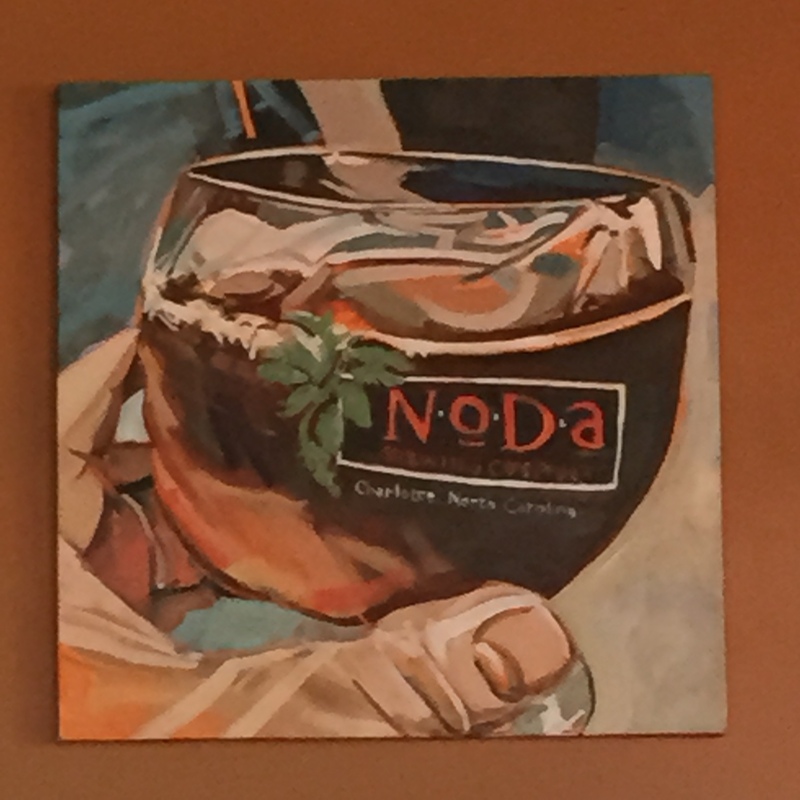 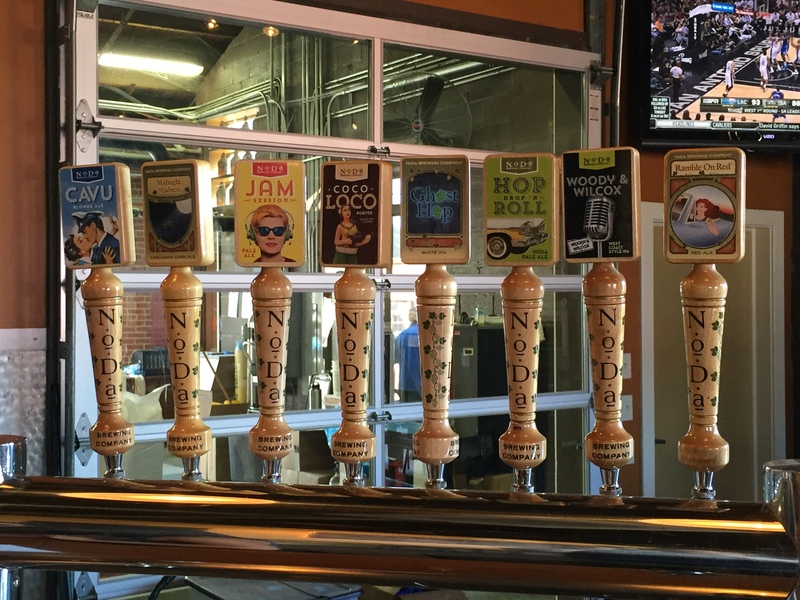 I stopped in at NoDa Brewing Company in Charlotte, North Carolina and enjoyed some beer and a tour. 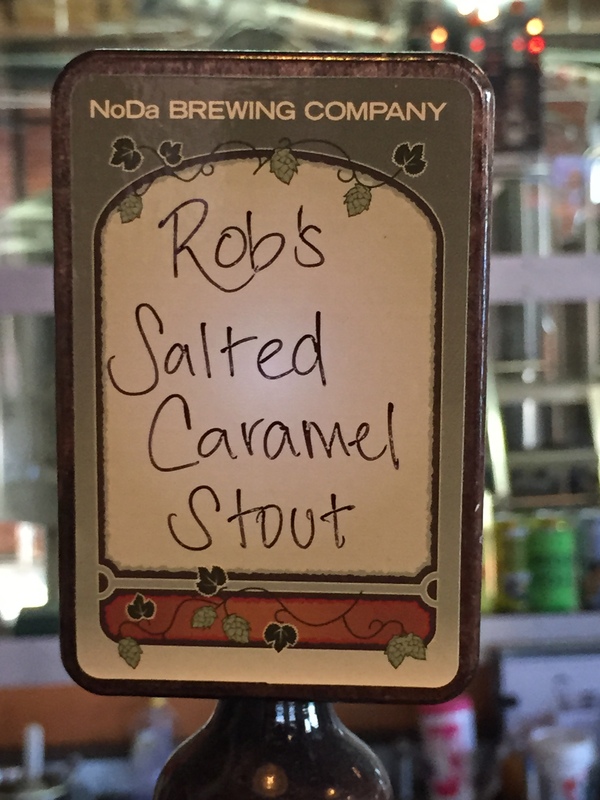 The Salted Caramel Stout was smooth and sweet. 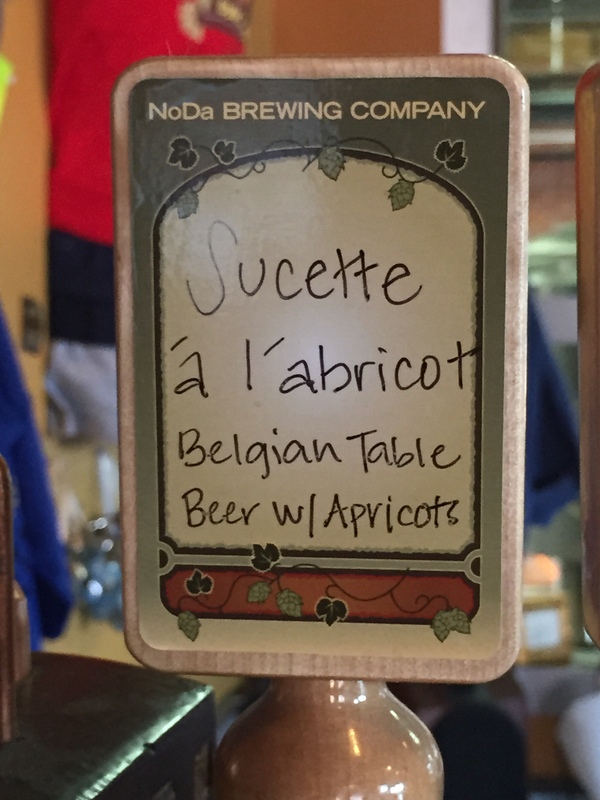 And the Sucette A L’abricot was light and refreshing. 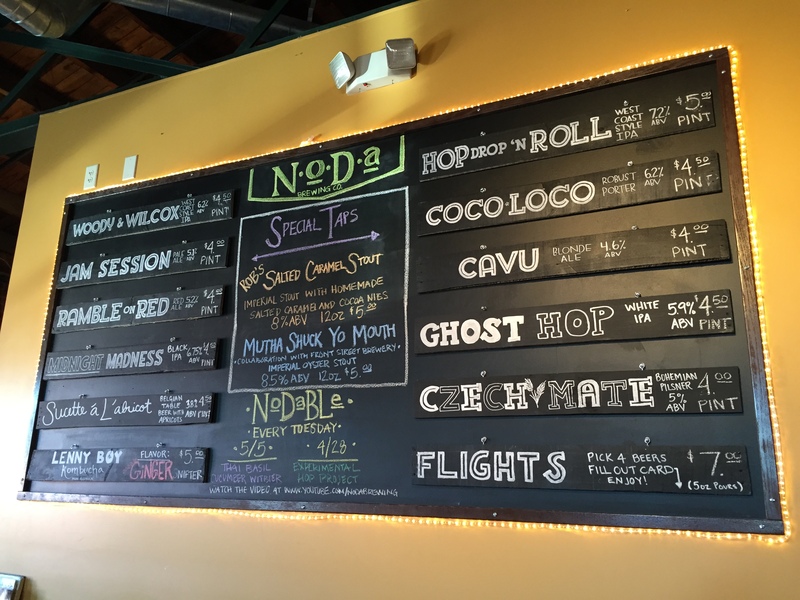 Also, the Experimental Hop Project was a great citrusy hop forward selection. 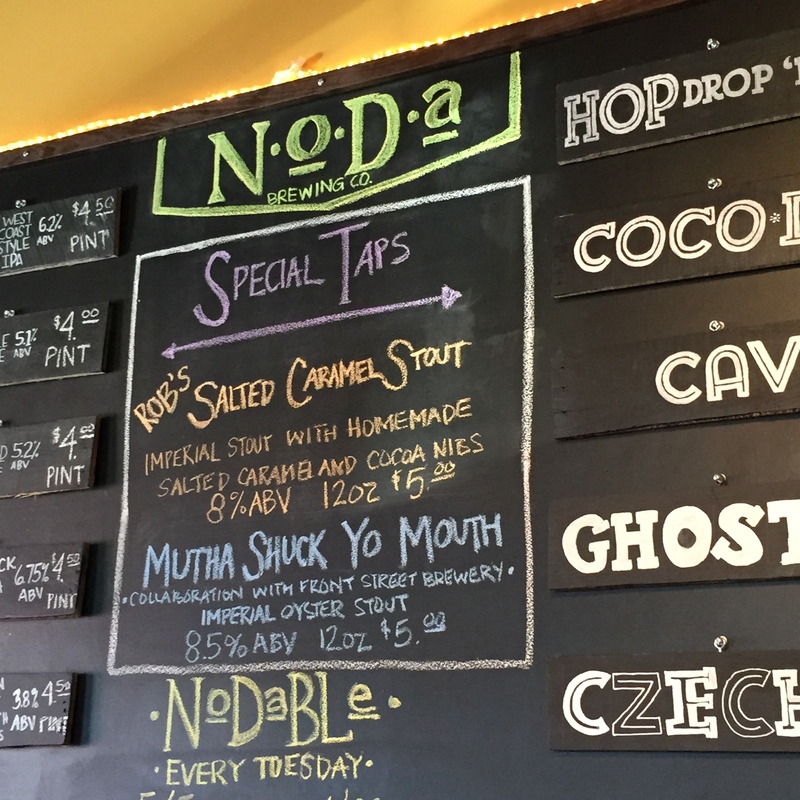 I greatly enjoyed all of the selections I tried. 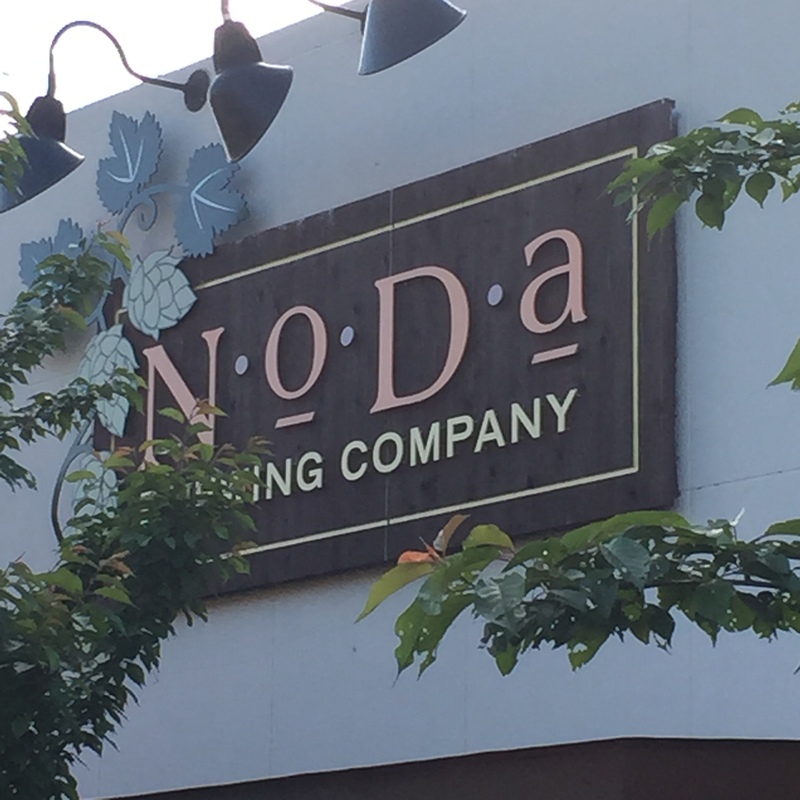 The tour was delightful and offered a walk-through of the brewery including a discussion of each brewing process along the way.